World Whisky Day is the brainchild of Blair Bowman, an Aberdeen-based Scotch enthusiast who dreamt of creating a global whisky event, to bring the whisky community together to share a dram or two and to introduce new people to the fascinating world of fine spirits! To celebrate the first ever World Whisky Day, Master of Malt has released this very special, limited edition, rich, malty blend, made with whisky from some of Scotland’s very finest distilleries. 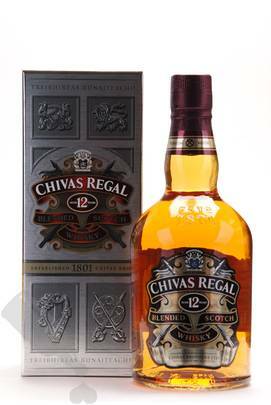 It is superb stuff, and we think it will pair perfectly with good conversation and the company of fellow whisky lovers!